In my lab environment, when I perform "adprep /forestprep" in one of domain controllers which is the schema master, I get the following message. 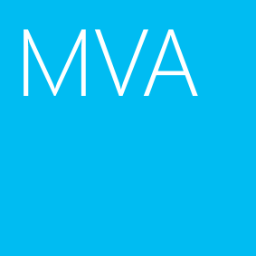 Verify that the schema master is connected to the network and can communicate with other Active Directory Domain Controllers. Use the Sites and Services snap-in to replicate between the schema operations master and at least one replication partner. After replication has succeeded, run adprep again. 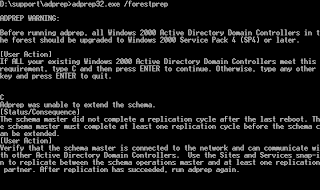 Then I perform "repadmin /syncall /Aed" to pull the Active Directory replication from other domain controllers. 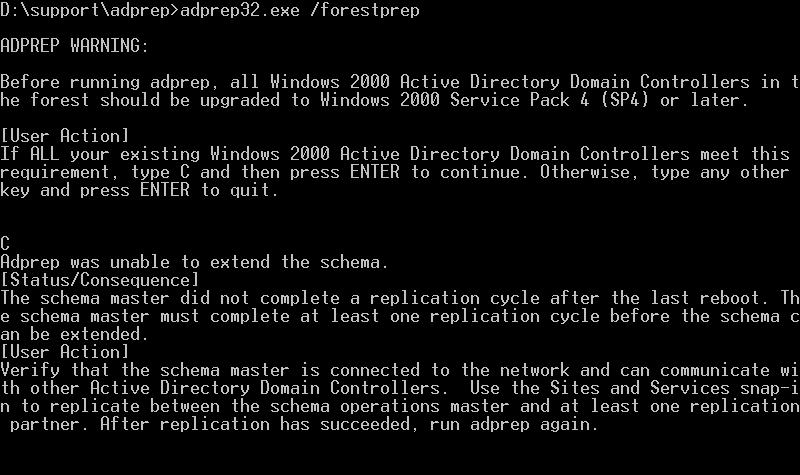 After performed active directory replication, I performed "adprep /forestprep" again. Now, the problem has been solved. The Active Directory is updating the schema.